Ah, sometimes I love being a girl, or is it woman now? 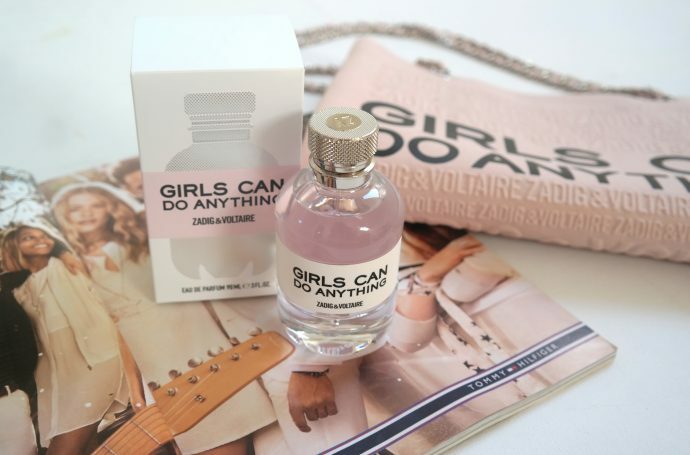 We can do all those typical girly things like getting our nails done, having a clothing crisis even though we have a billion clothes or smelling like sweet little angels. 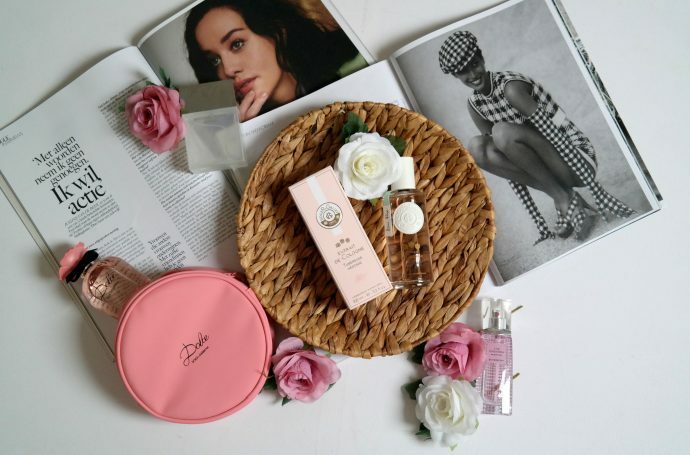 I received three feminine scents that I’d love to present to you. I have a real love relationship with my mail carrier. Especially when he brings me the newest perfumes of the moment. 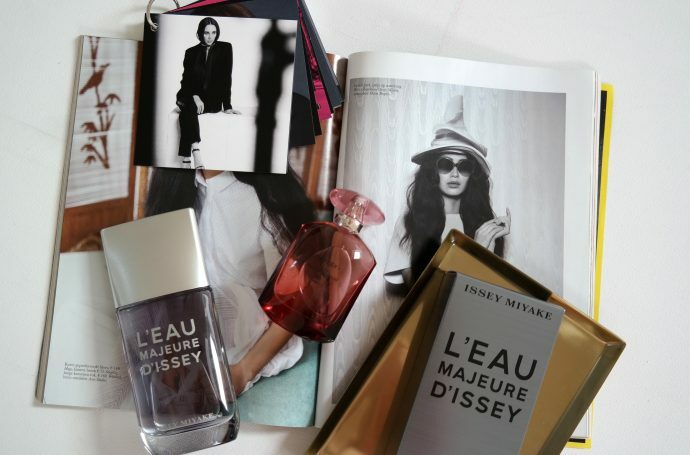 I’ll share the love and present four perfumes to you – for the boys and les filles. 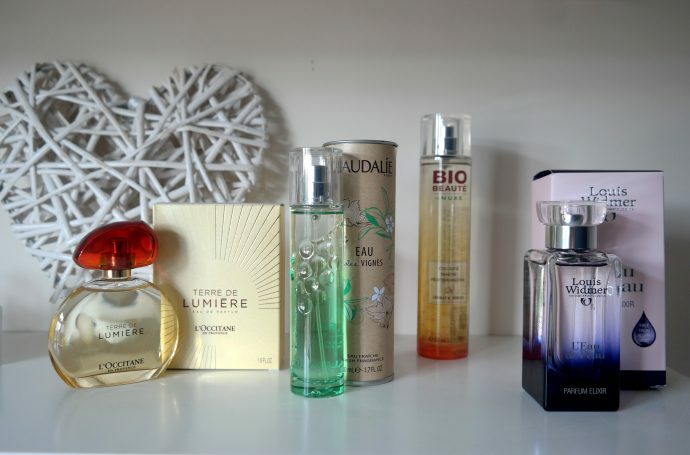 You all know I’m quite the perfume lover. 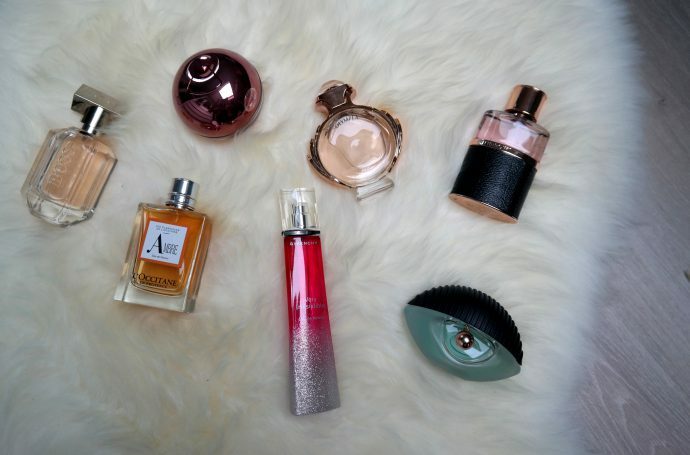 I do not have one signature scent but change my perfume according to my mood or outfit. 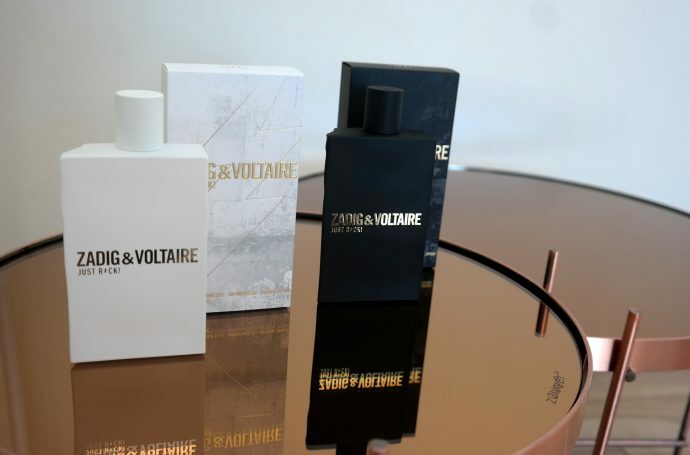 The newest Zadig&Voltaire for him&her is perfect for a date night (matching perfumes!) and the Elie Saab ‘Girl of now’ is for a sunny day in the park. When it’s hot out I tend to wear less make up than usual (something with melting foundation ;-)). However, that does not mean I have to say goodbye to my favorite beauty brand(s) in those hot days. 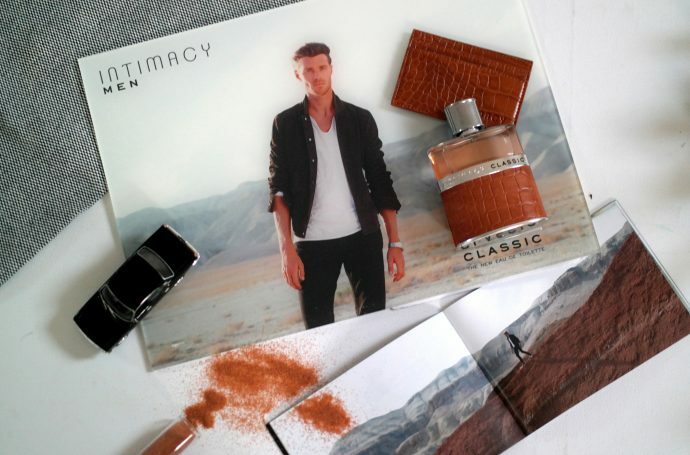 Because some of my (and probably also yours) most loved brands have now made their own perfume(s) – how sweet is that? We’re all longing for summer, aren’t we? 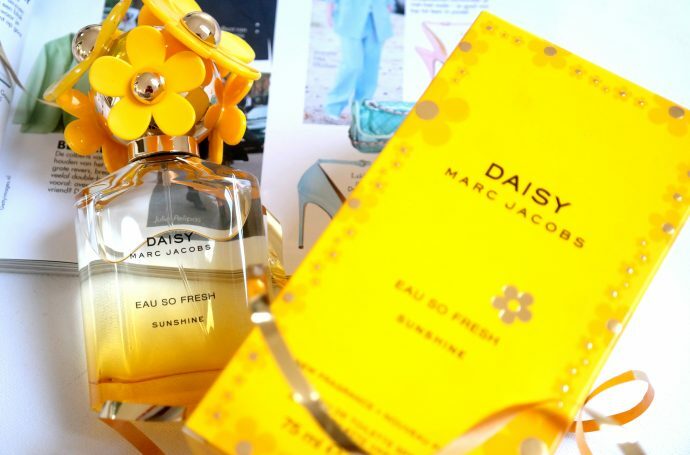 And one of the extra fun things about those beautiful sunny days is a new perfume to totally match your mood ànd light outfits. 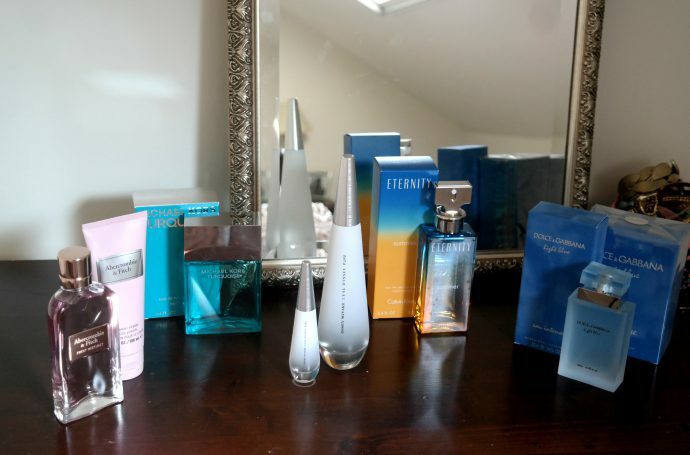 I have chosen some of my new favorite scents that will rock your summer months.